As a freelance digital innovation strategist and user experience designer, I work with companies to design compelling, meaningful, user-friendly, and relevant digital solutions and that fit to their specific industry and organizational context. Analysis & Research: Understand user behaviour, technological trends, and business context. Strategy: Create actionable insights from research and develop a strategic roadmap. Design: Concept design, prototype creation, and evaluation. 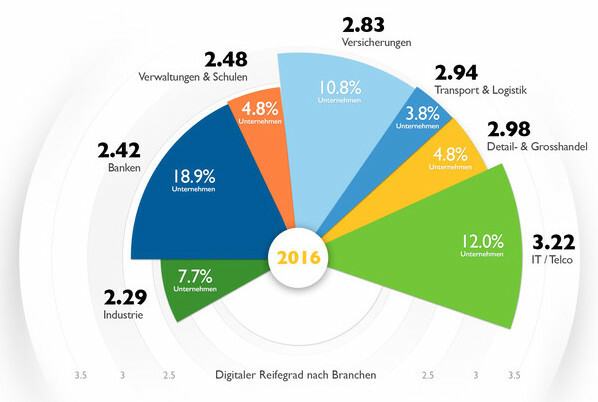 Information on our Digital Maturity & Transformation Study and the most recent results. I am a researcher, strategist and UX designer. I have more than 10 years of experience in the field of digital innovation and wrote my dissertation on digital transformation strategies at the University of St.Gallen.